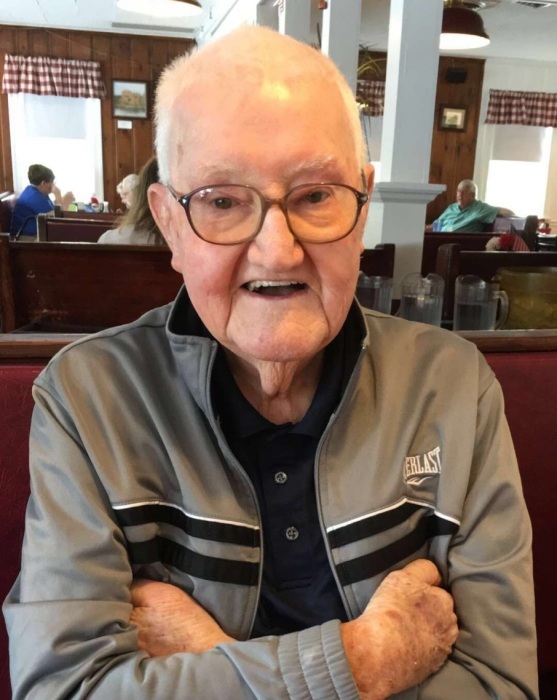 John F. King, 88, a lifelong Saxonville resident died Sunday, February 3, 2019 with his family by his side. He was the son of the late Henry and Isabel (Reardon) King, and was the beloved husband of the late Mary (Dunn) King. In 1964 John began serving his Framingham community when he was elected to the Framingham School Committee, and re elected again in 1967. 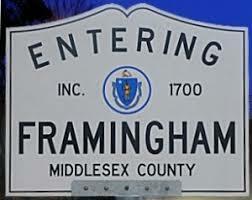 By 1969 he ran and was elected as a Framingham Selectman, and served until 1993. In his later years he enjoyed friends and fellow citizens, and a cup of coffee at the Honey Dew in Nobscot.